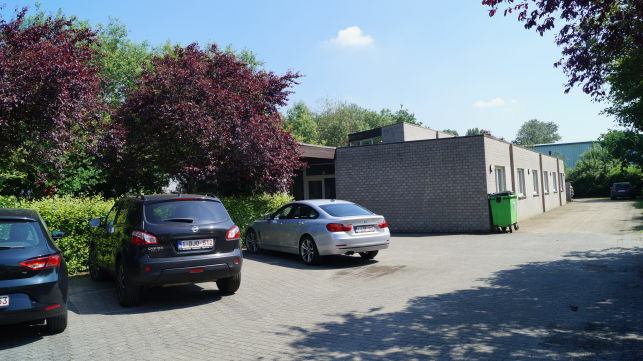 Stand-alone office building for sale in Wingepark near the E314 Leuven-Aarschot-Hasselt in Rotselaar. 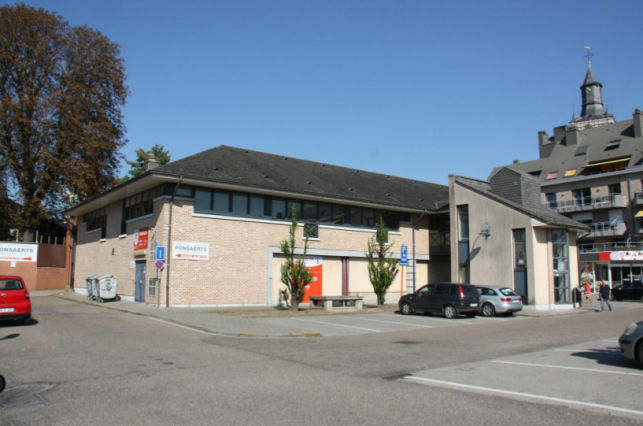 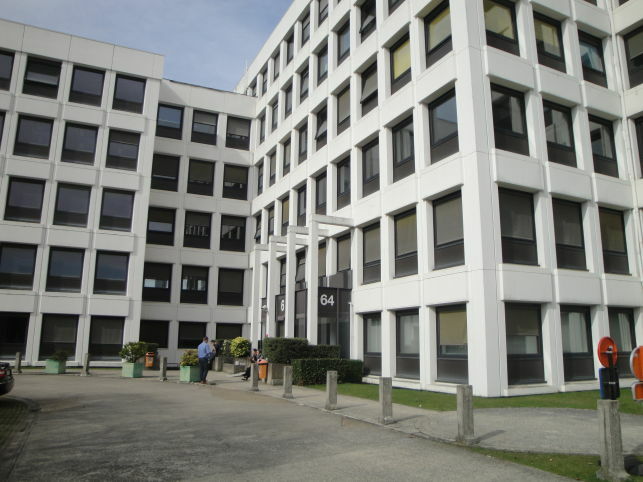 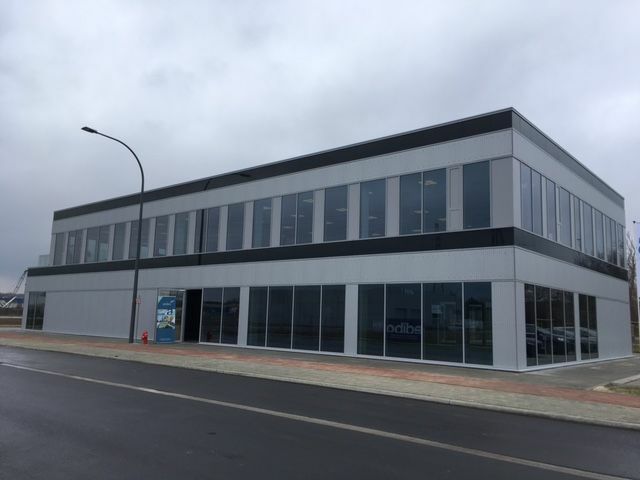 270 m² office space for sale in Jemappes, near the motorway to Mons. 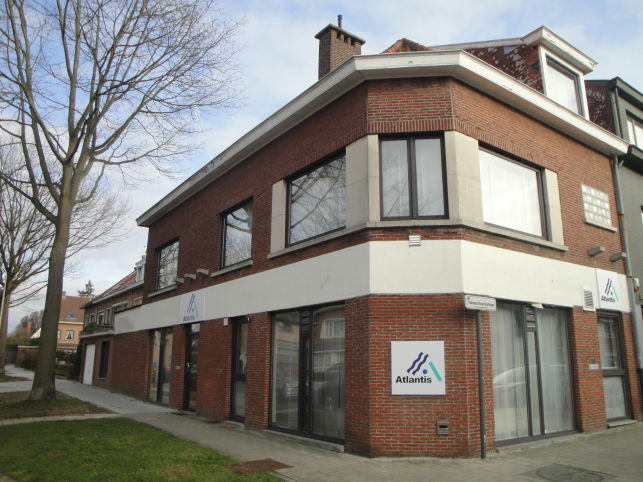 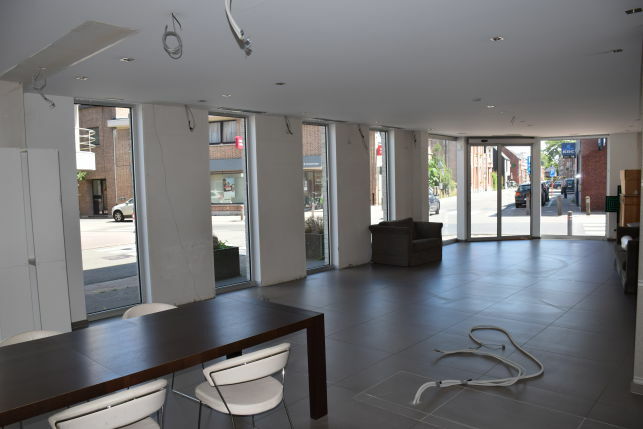 Commercial space for offices, showroom & retail for sale in the center of Edegem near Antwerp. 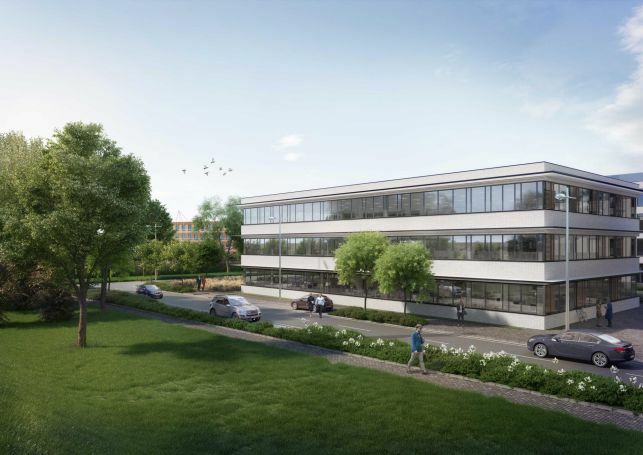 Fully-fitted offices for sale on Campus Remy in Leuven. 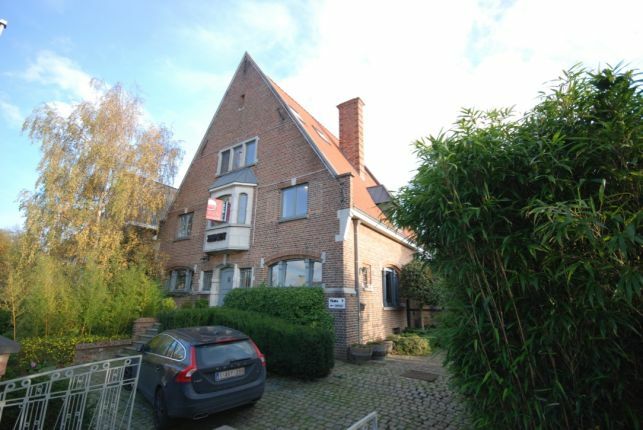 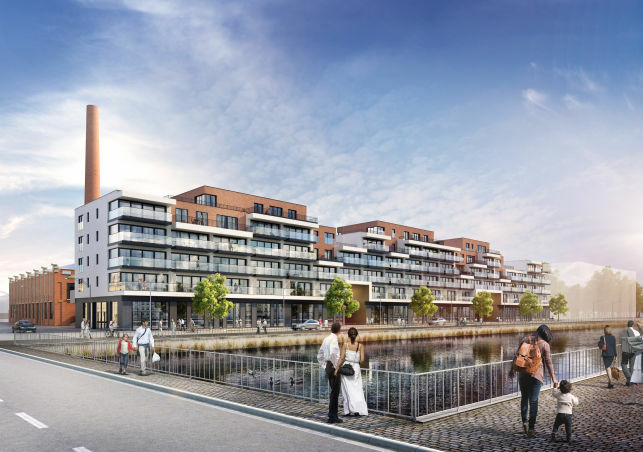 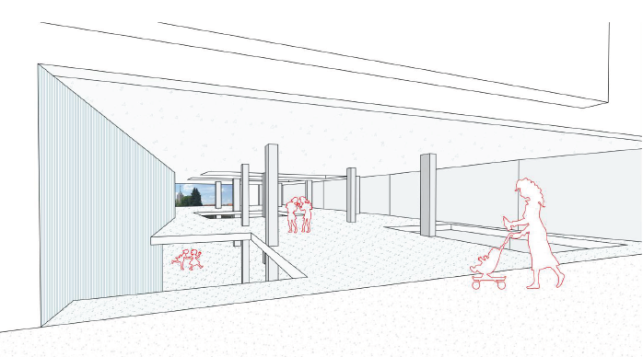 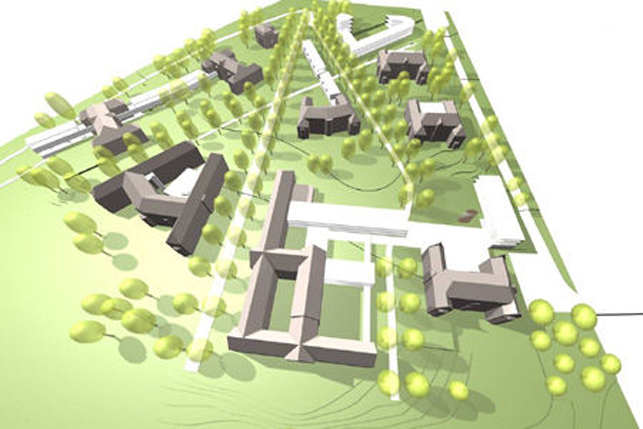 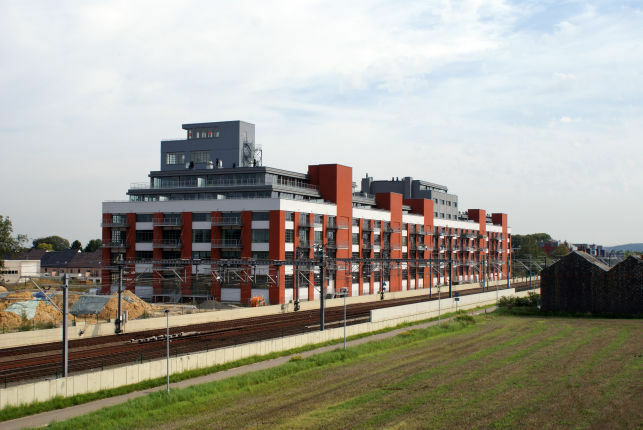 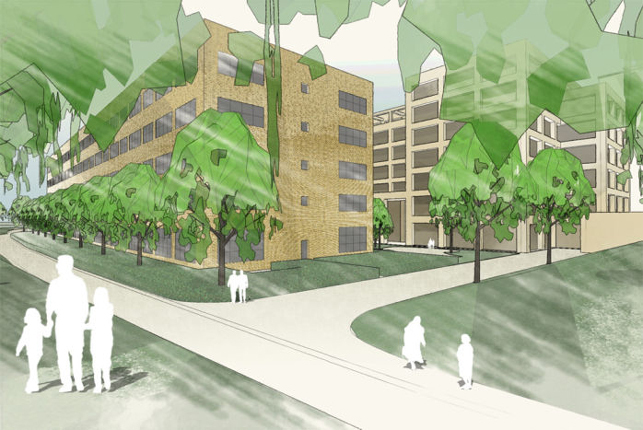 Ideally located near the E314 Leuven-Hasselt and the Wijgmaal railway station. 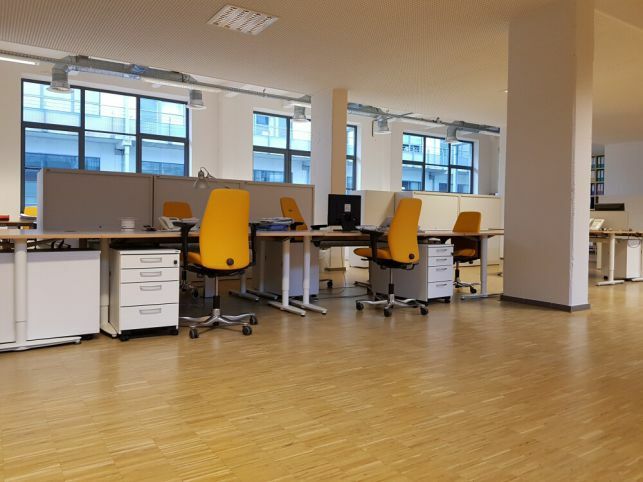 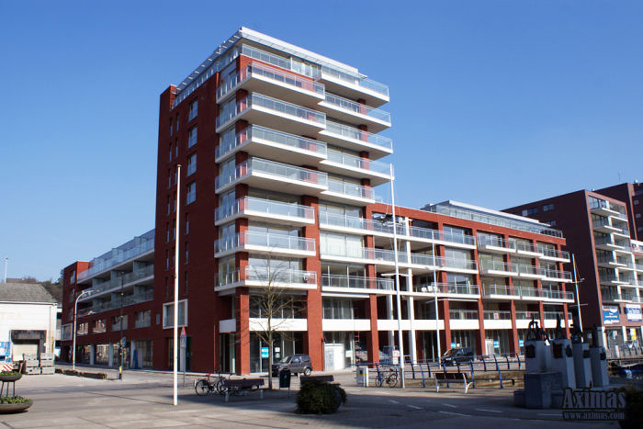 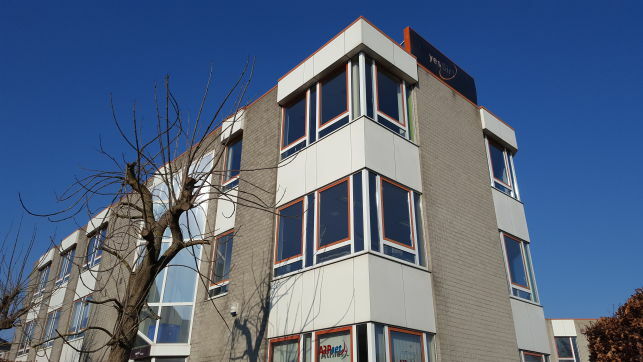 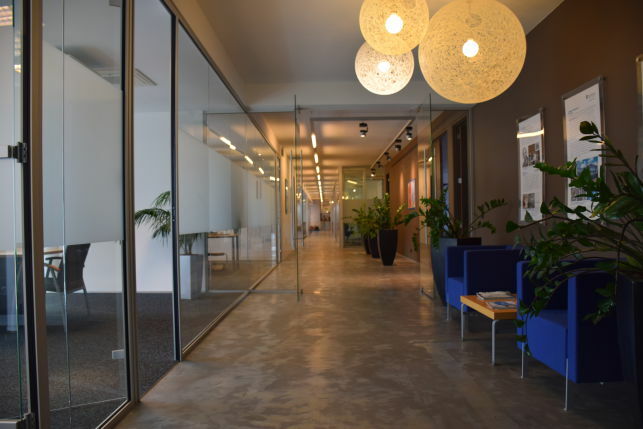 300 m² up-to 900 m² offices for sale in the Tienen city-center with easy parking. 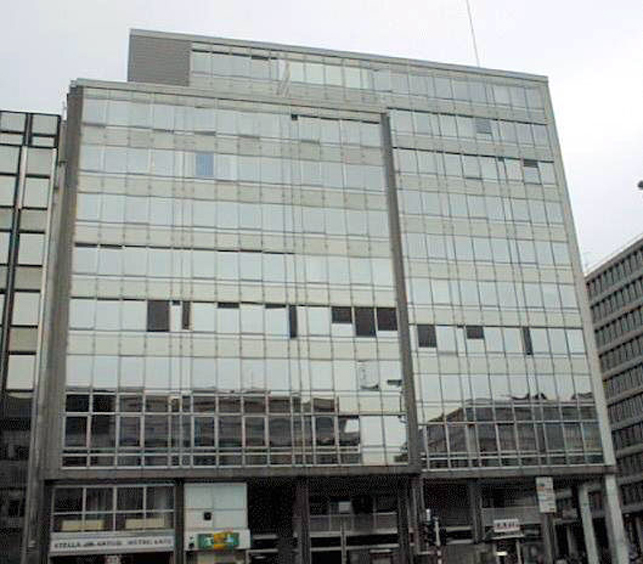 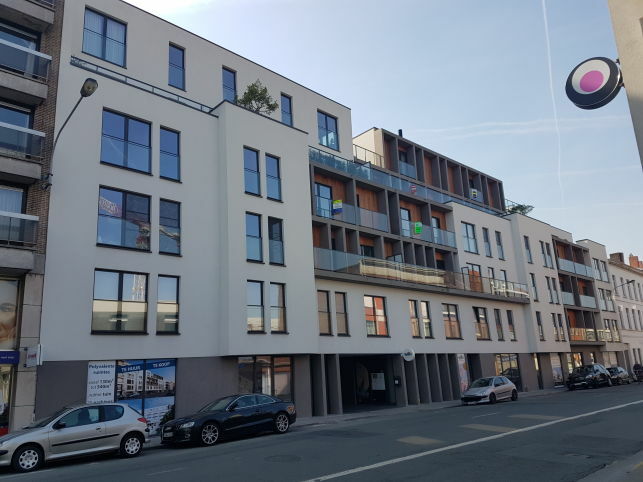 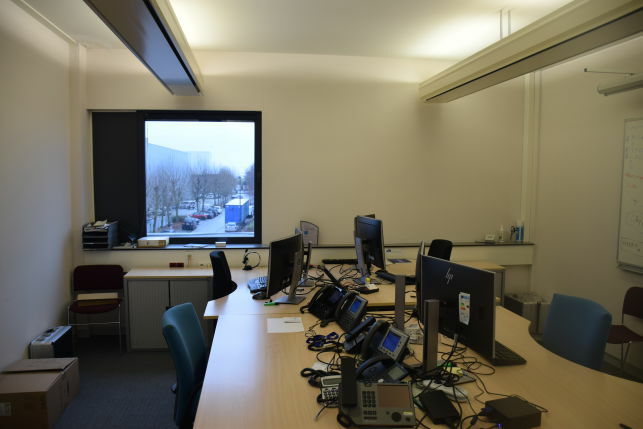 Cheap offices to let & for sale in Brussels Evere - near NATO, the Bordet metro station & the Brussels international Airport. 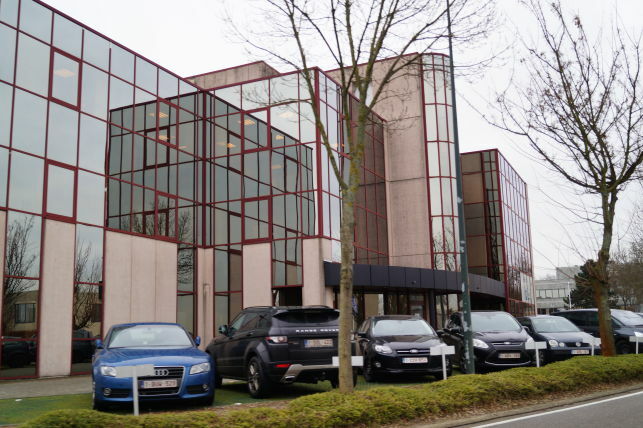 State-of-the-art office building for sale & to let in Drogenbos in the Brussels periphery. 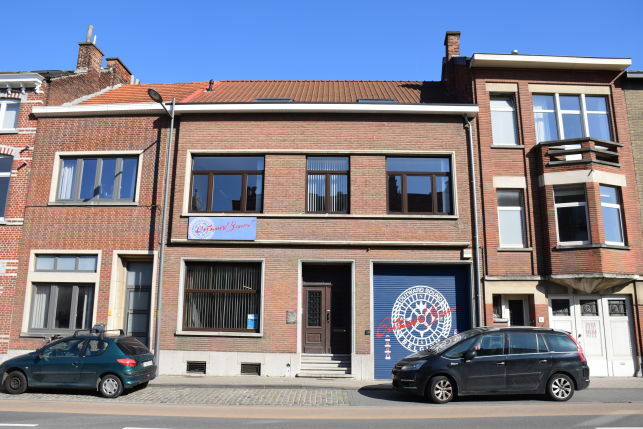 1863 m² prime offices for rent & for sale Ghent sout at the crossing of the E17 Antwerp-Kortrijk & the E40 Brussels-Ostend motorways. 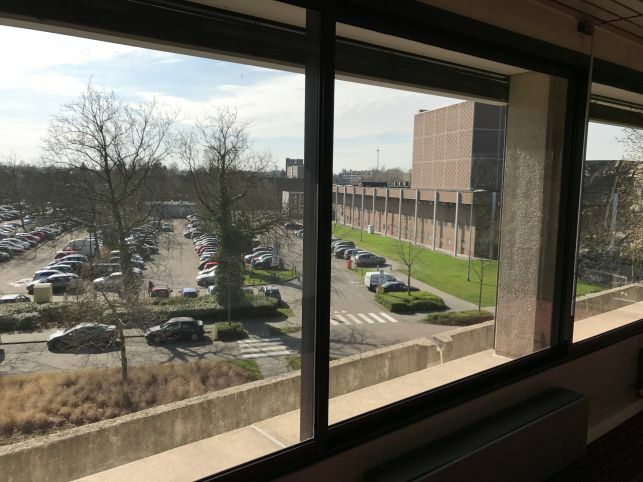 Stand-alone office space to let & for sale in Ghent south with a view over the park, located at the crossings of the E40 & E17 highways. 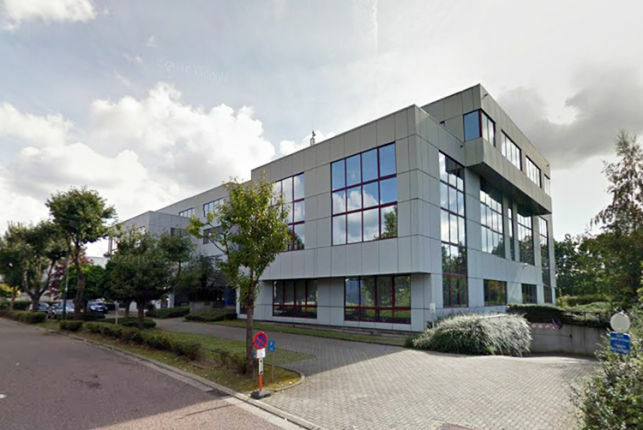 Stand-alone office building to lease & for sale in Ghent south at the crossings of the E40 & E17 highways. 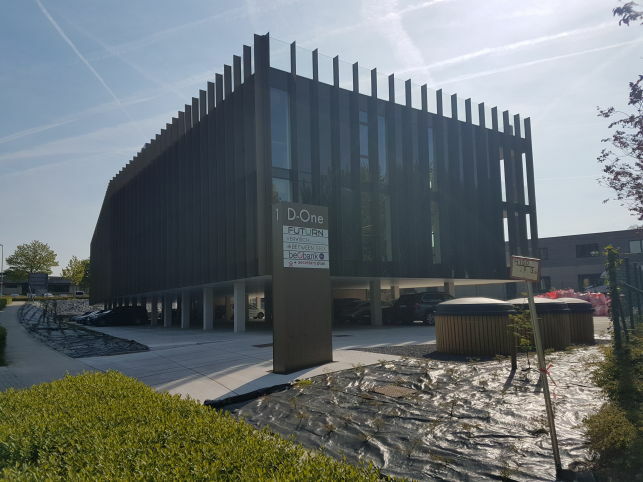 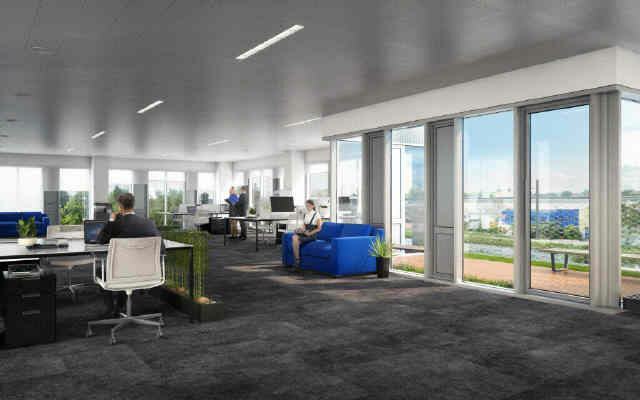 Office project with 5000 m² to 12500 m² new office space to lease & for sale near the Leuven train station. 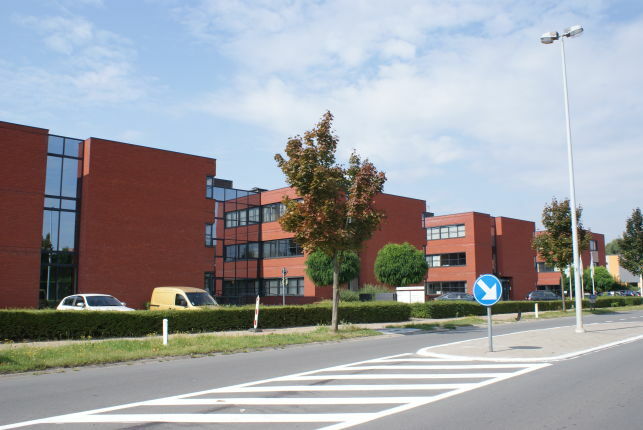 Built-to-suit office building for sale in the Leuven region, close to the Haasrode research park. 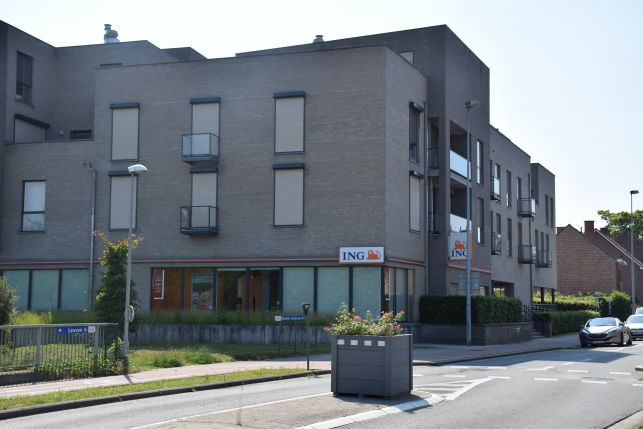 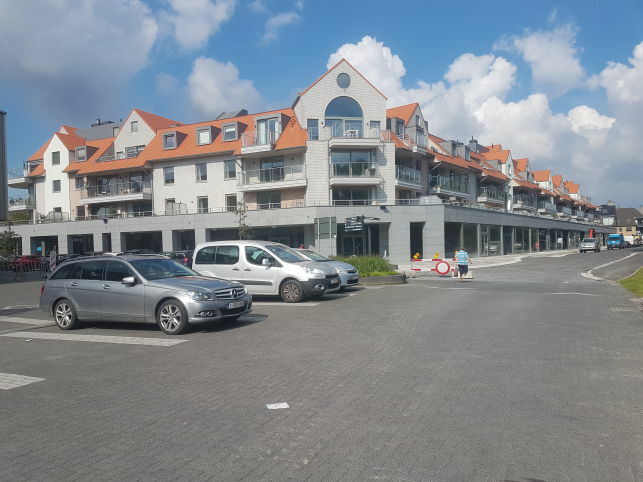 Retail outlet to rent in the redevelopped Leuven canal district. 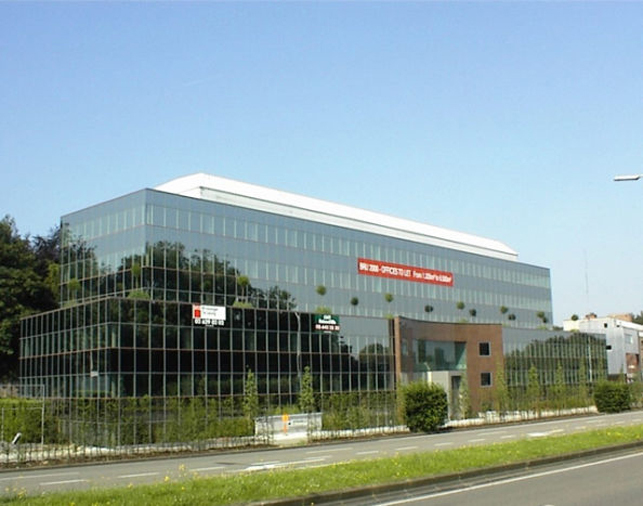 Letting & sale of 2360 m² offices in Ghent at the crossing of the E17 Antwerp-Kortrijk & the E40 Brussels-Ostend motorways. 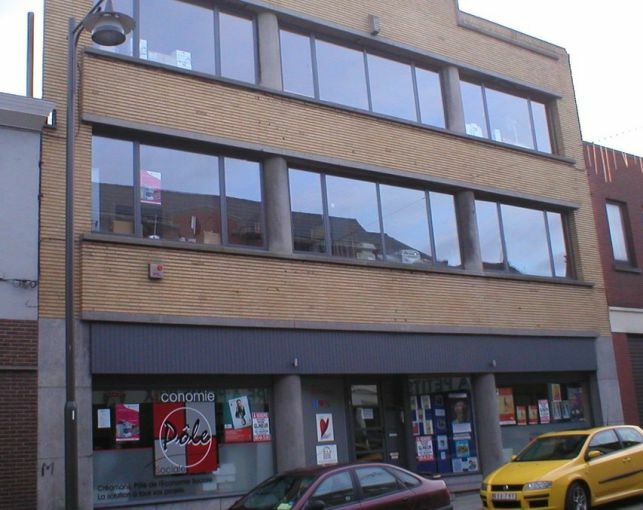 Offices & polyvalent units for storage, showrooms, laboratories & workshops for sale & to let in Drogenbos in the Brussels periphery.